Nowadays, more and more people are resulting to tracking on their children, spouses or even friends to find out what they are up to. You will find many track on iPhone without installing software apps available in the market that you can use just for fun or for obtaining specific information from someone. You can use a track app to keep in touch with your friends, locate someone or a lost phone, relay a message to a specific person or even use it to play detective in your own movie. Whichever the case may be, you will need to find a track app that is suitable for your iPhone and one that can be effective in what you want to do. The list below will give you a heads start on finding the right track iPhone without installing software app that can be helpful to you. This is an app that gives you a fun and more discreet way of getting in touch with your friends through different methods of communication. 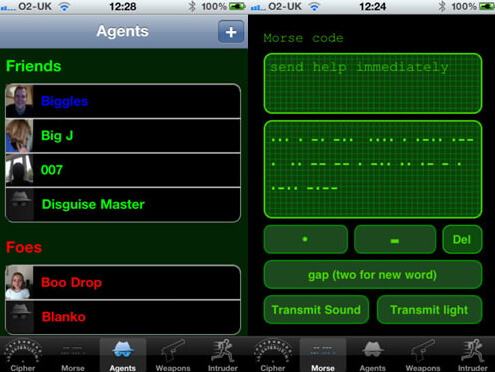 With this app you can cipher and send coded messages to your friends. Your friends can then use this app to open and read the sent message. You can also write a message using Morse code and this app can then send the message by either making a sound or flashing on your screen for people around to hear or read the message. 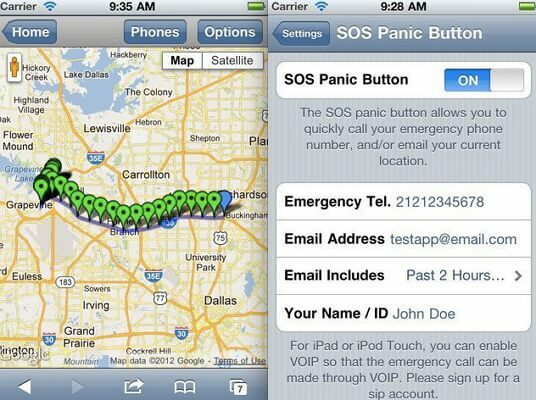 The GPS location tracker is a track on iPhone without installing software app. For you to use this app to track your phone, you will need to first have a registered account on the website then enable the location on your iPhone so that the app can be able to track your phone. For you to be able to access the location information of your phone from their secure server on the website, you need to be connected to Wi-Fi or cellular data. Without connection the information will remain on the phone. 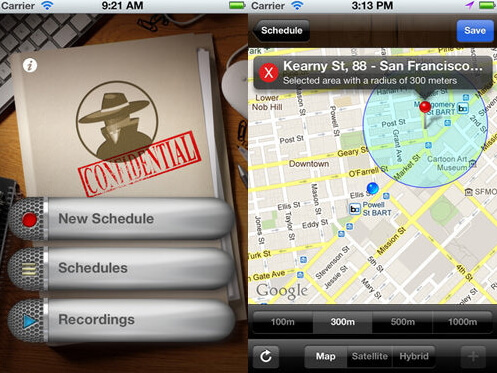 Spy recorder is an audio recording app which reminds you of any recordings you have scheduled. When it is time to make a recording, your phone vibrates and a notification appears which you can then tap on it for you to start recording. You can also use this app to set recordings on specific locations, pause between recordings or even set a specific duration for each recording. The good thing about this is that you can save the recorded location data, attach and send it to your email for future use. 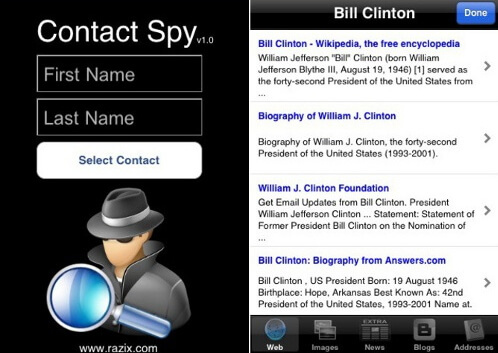 Contact spy is an app that you can use to find out the identity of the unknown person calling your phone. If you keep receiving calls from phone numbers you don't know, this is an app that you can use to find the identity of the person calling you. You can do this by saving the unknown number in your contact list then running it through the search engine app. The downside to this track iPhone without installing software app is that you can only use it to find US phone numbers. This app can also help you get more information on a person you don't know by searching using their first and last names. 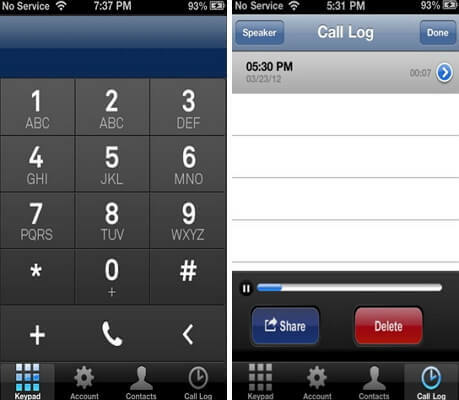 Call log pro is an app that you use to record phone call conversations made between you and another person. You will have to use this app to call the person you want to record but it only starts recording once the person picks your call. You can then make the recording then save the recorded conversation and send it to your email for future use. However, there is a down side to this app. The app records free for only the first 2 minutes after which you then have to pay 4.99$ for every 30 minutes recording time. Whether you just want to have fun or for a specific purpose, using a track on iPhone without installing software app can only be achieved if you know which app to use on the phone. Nobody will ever give you permission to track on their phone. Each track app in the list above gives you detailed information on what they are used for. You are now in a better position to choose which track iPhone without installing software app you want to use.